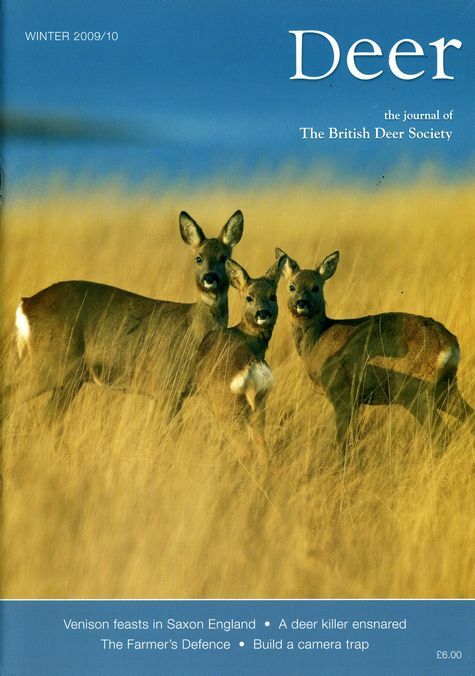 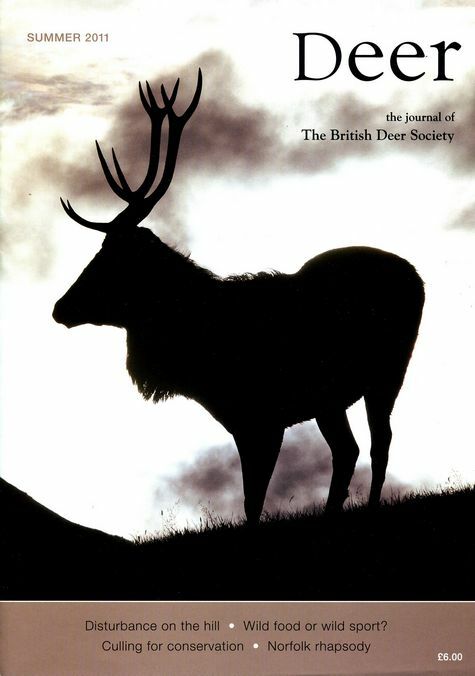 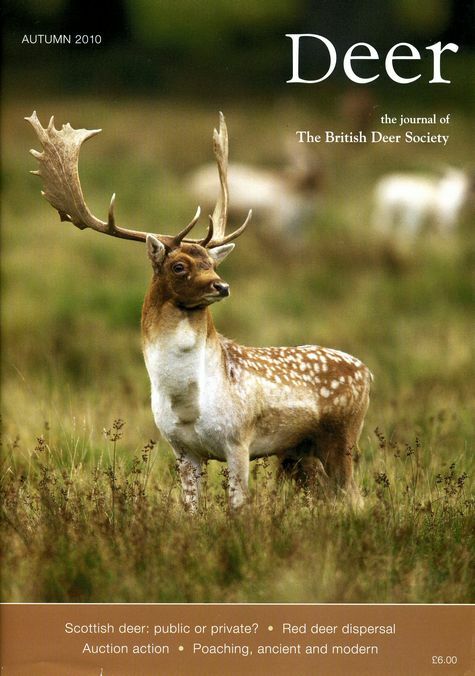 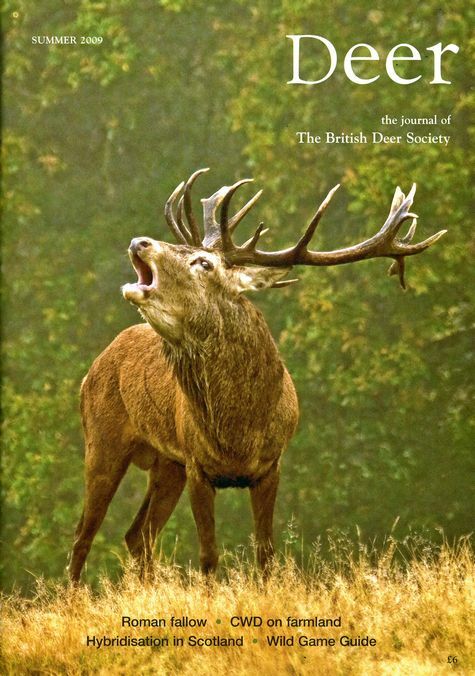 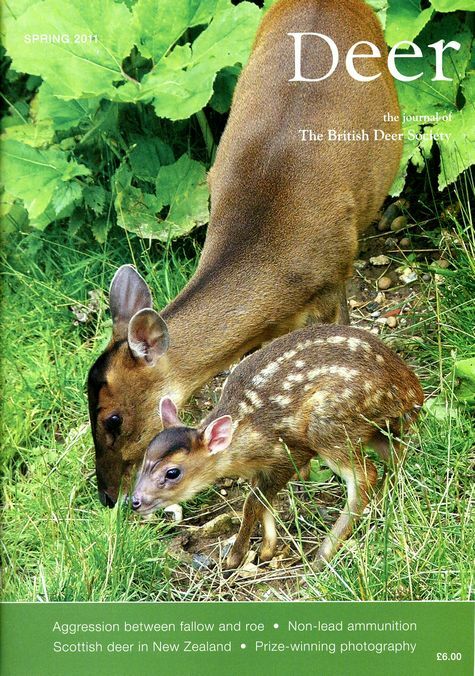 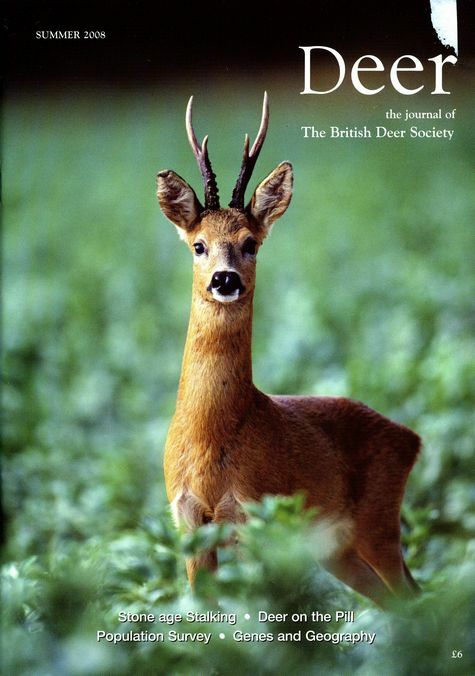 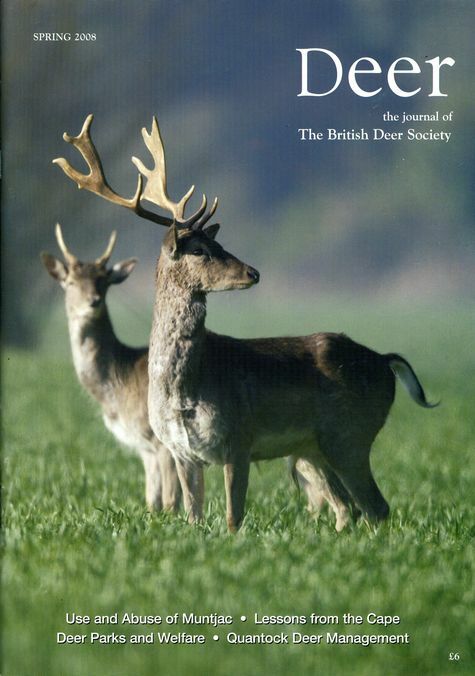 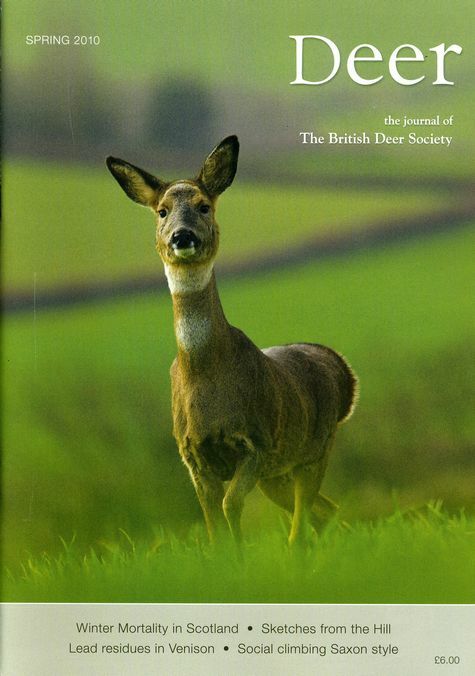 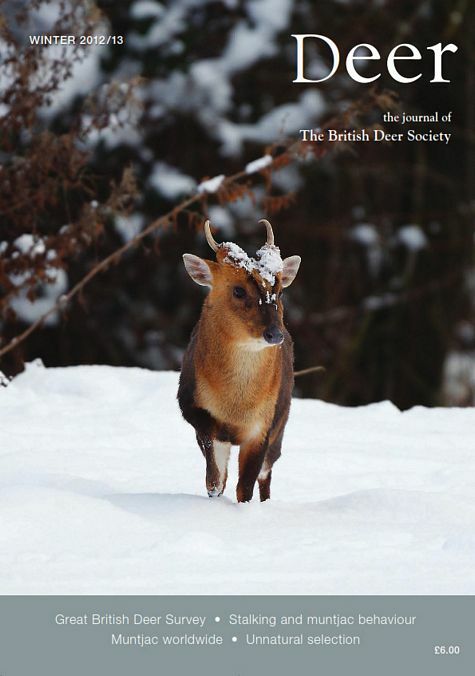 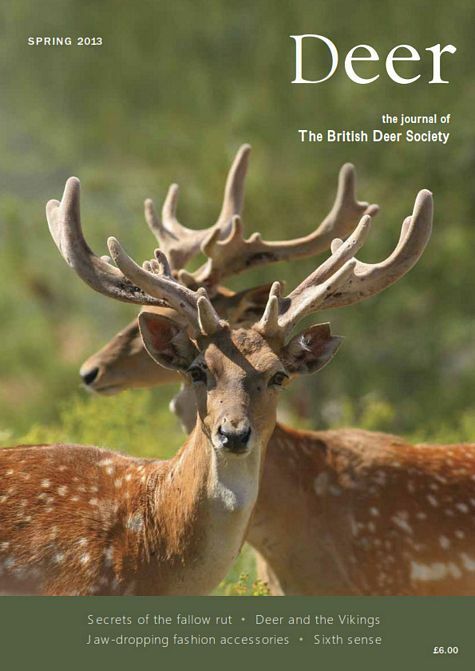 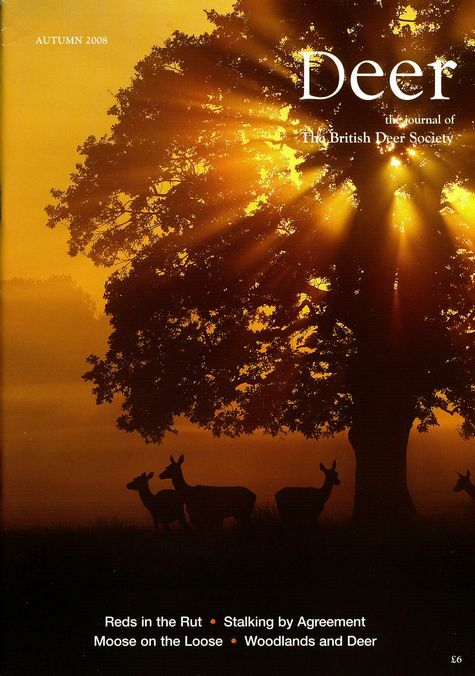 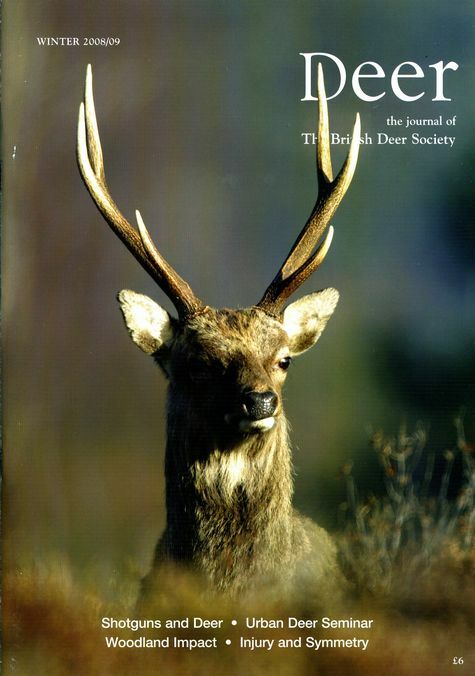 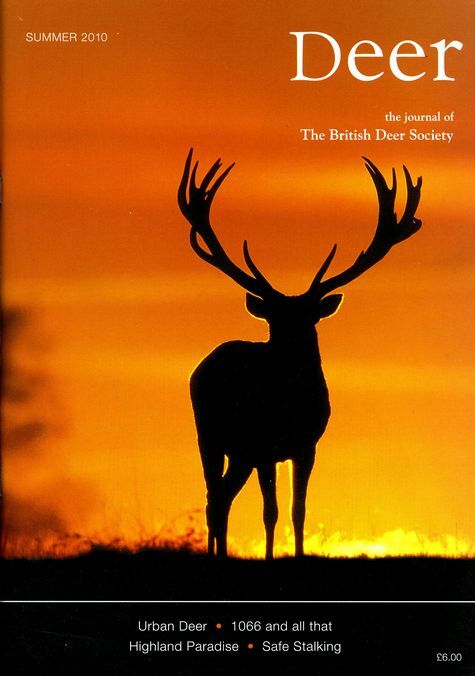 Advertising in Deer offers unrivalled access to 6,000 members of the British Deer Society (BDS), the organisation for those interested in the welfare and management of the six species of British deer (Roe deer, Fallow deer, Red deer, Muntjac deer, Sika deer, Chinese water deer). 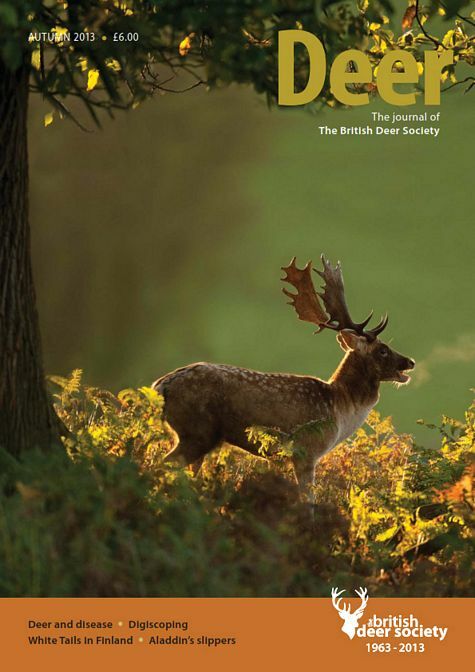 Members include those involved with deer on both a professional and recreational basis, and number around half of all the active deer stalkers in the UK. 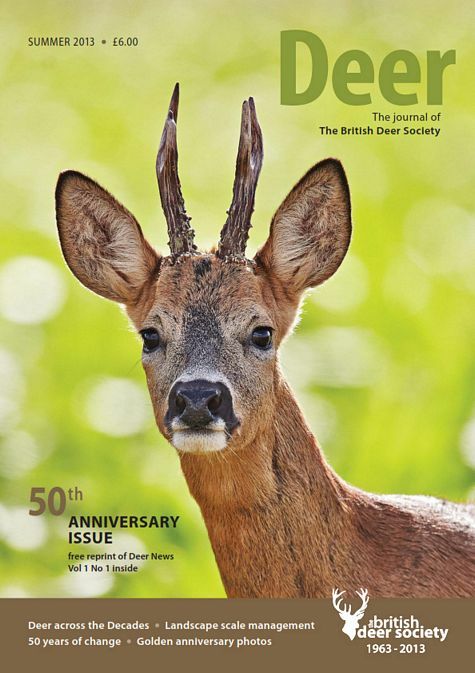 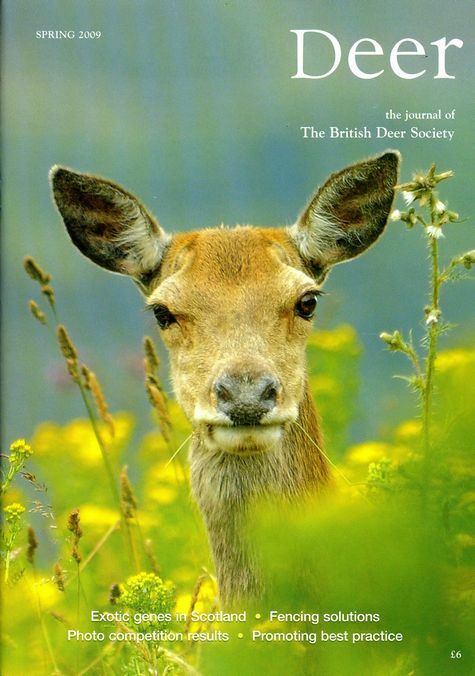 Deer includes news on all that is happening in the world of deer, plus features, product reviews and news, together with membership information and news from British Deer Society local branches. 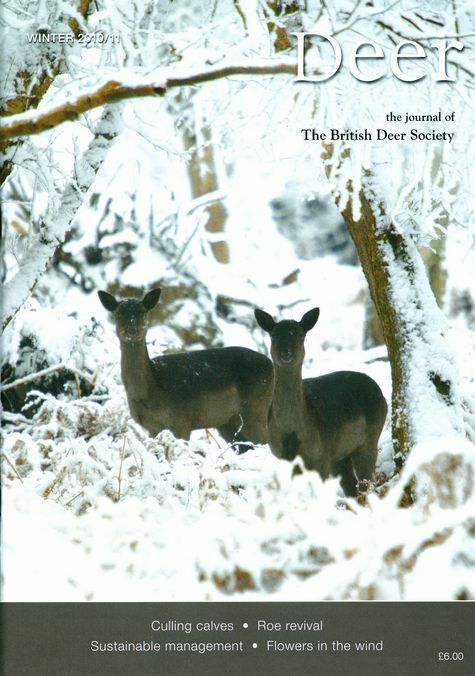 It is published quarterly in October, January, April and July, and is mailed direct to members of the Society.